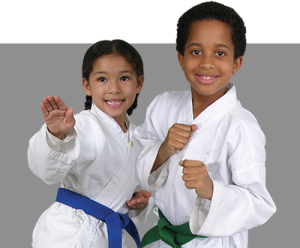 Martial Arts Training at Taekwondo Masters is truly an investment in your child’s future! You know your child spends more time being sedentary on iPods, iPhones, and iPads, which leads to many chronic health problems according to the American Council on Exercise. 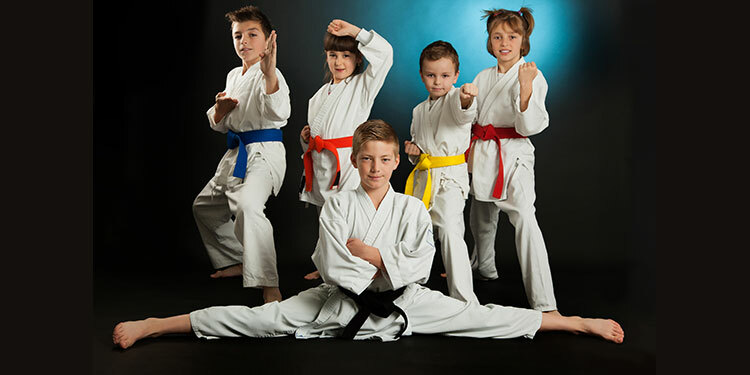 Martial Arts Training at Taekwondo Masters is truly an investment in your child’s future! Martial Arts training has been shown to greatly improve concentration and focus. Martial Arts classes are not only a great means of exercise for our little bundles of energy, but also a valuable supplement to academic education in Alexandria and Annandale, Arlington. Kids learn to set and achieve goals, which builds self-confidence; in addition, kids learn leadership skills and develop lasting friendships among their classmates. The best defense against bullies is confidence. More often than not, bullies will walk away when their victim has the confidence to stand up for him/herself. 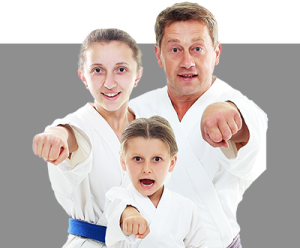 Training in the Martial Arts has been proven to establish healthy habits for children early in life so they become happy, healthy, well-balanced adults.